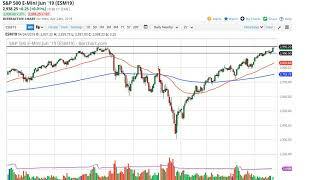 SEATTLE, Feb. 11, 2019 /PRNewswire/ -- (NASDAQ: RDFN) -- Thirteen percent of offers written by Redfin agents on behalf of their home-buying customers faced competition in January, down from 53 percent the year before, according to a new report by Redfin (www.redfin.com), the next-generation real estate brokerage. Two of last spring's most competitive markets--Seattle and San Francisco--kicked off 2019 with fewer than one in five offers facing competition, down from seven or eight out of 10 a year earlier. "Buyers have heard that the market has slowed, so now they're trying to get all of their 'wants,' not just their 'needs,'" said Palo Alto Redfin agent Kalena Masching. "They're waiting until they find a home that can check more boxes—for instance three bedrooms instead of two or a higher rated school. In general they are being more judicious as they think through their purchase. 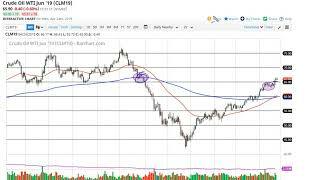 Meanwhile, many sellers have not yet recognized that the market has shifted." Portland, Denver and San Diego were the most competitive housing markets in January, but bidding war rates were low compared to last year. Each saw less than one out of five Redfin offers face a bidding war, down from more than half in January 2018. The least competitive housing markets in January were Miami (3%), Dallas (6%), and Houston (6%). In these markets, more than one-third of Redfin offers were facing competition a year ago. 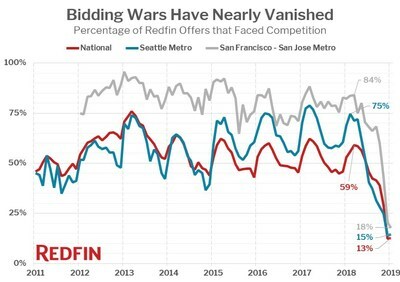 The rate of bidding wars was down dramatically in every market for which Redfin tracks this data, with the biggest percentage-point declines coming in the San Francisco Bay Area (-64 points), Los Angeles (-57 points), and Seattle (-54 points). The smallest declines were in Austin (-11 points), Raleigh (-13 points), and Chicago (-29 points). To read the full bidding war report, complete with visualized historical data, visit: https://www.redfin.com/blog/2019/02/bidding-wars-now-uncommon.html.